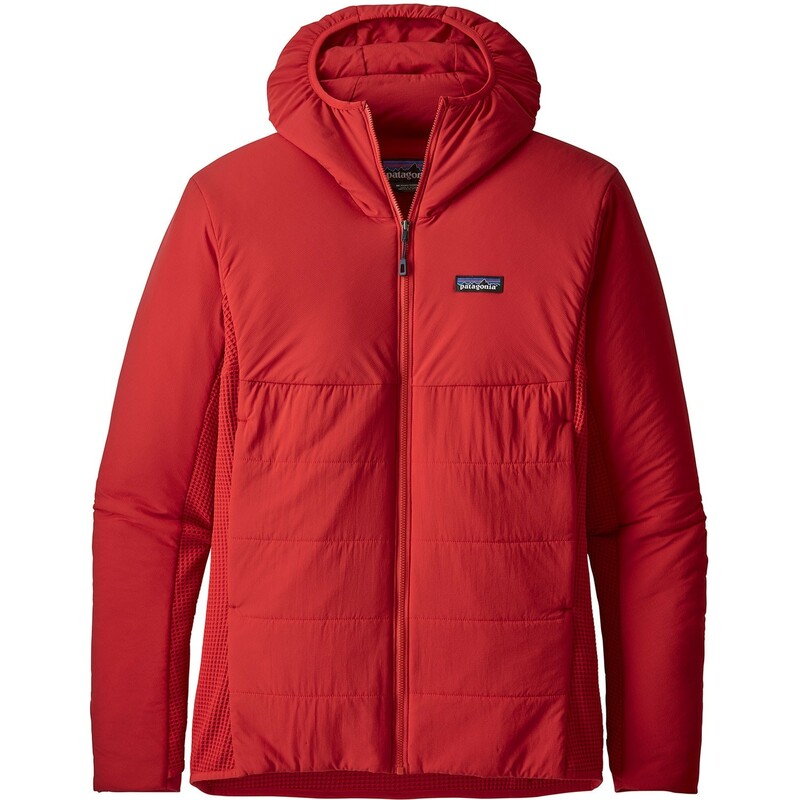 The Nano-Air Light Hybrid Hoody from Patagonia combines waffle-knit fabric with 40g/m2 FullRange insulation in a highly breathable shell for optimal temperature regulation no matter how hard you're working. Conforms to the body's contours. Closer-fitting. 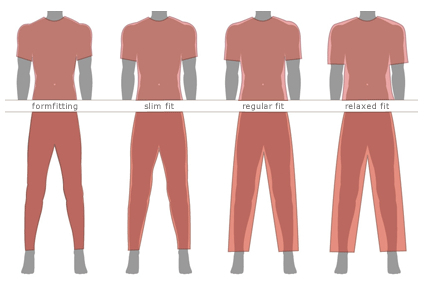 Slim-fitting techncial garments may be worn over base layers and light mid-layers. Neither slim nor oversized. Regular-fitting technical garments may be work over heavier mid-layers. Men's regular fit pants have a slimmer fit through the thigh, lower leg and cuff. Drapes loosely on the body. Men's relaxed fit pants have a bit of extra room through the hip, thigh, lower leg and cuff.